Sarah is a Northern California native who began her career in movement at Fitness Quest 10 in San Diego, CA. in 2005. In 2009, she earned her Master's of Science Degree in Kinesiology with emphasis in Sport Psychology. She is a National Course Presenter, Fitness Education Writer, and Director of POP... moreSarah is a Northern California native who began her career in movement at Fitness Quest 10 in San Diego, CA. in 2005. In 2009, she earned her Master's of Science Degree in Kinesiology with emphasis in Sport Psychology. 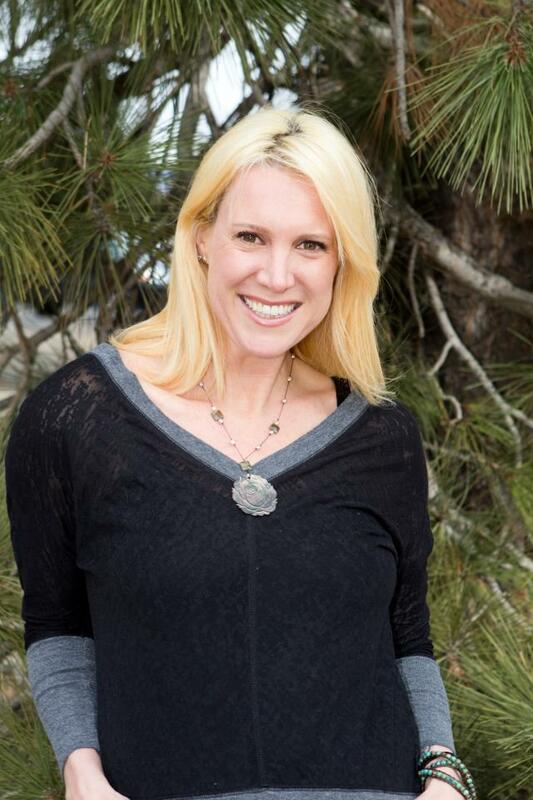 She is a National Course Presenter, Fitness Education Writer, and Director of POP Pilates® Programming for the National Association for Fitness Certification (NAFC), and Master Trainer for The willPower Method® & POP Pilates®. Her main focus lies within barefoot training, and educating clients to use their most intrinsic muscles to land on their feet gracefully; reducing pain and injuries in their feet, ankles and knees, leading to better function, reduced injury and pain, and excelling in every day functional life and sport. Sarah found her home with the practice of Yoga in 2007 when she attended a 200 hour Yoga Instructor training at CorePower Yoga, and has since earned her ERYT 200 through Yoga Alliance. She continues her path of study through a wide variety of avenues and offerings, and strives to teach and live her practice off the mat daily with an open and compassionate heart and mind. June Lake Triathlon is Around the Corner. Get Registered!